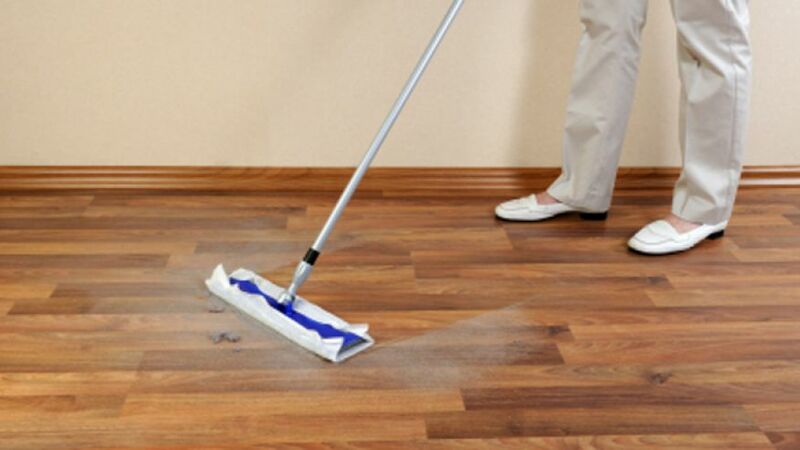 We from Cleaners St Albans take great pride into the fact that our floor cleaning services are credited to be the finest and most reliable in the area. We have tailored all our sanitation options to match the highest standards of the industry, so rest assured that by choosing to work with us you are choosing to benefit from the best cleaning services on the market. All the cleaning projects for which we are hired are carried out by our team of skilled and highly trained sanitation technicians. Our employees are friendly, punctual and diligent professionals and we go above their call of duty to provide you the finest St Albans floor cleaning services. 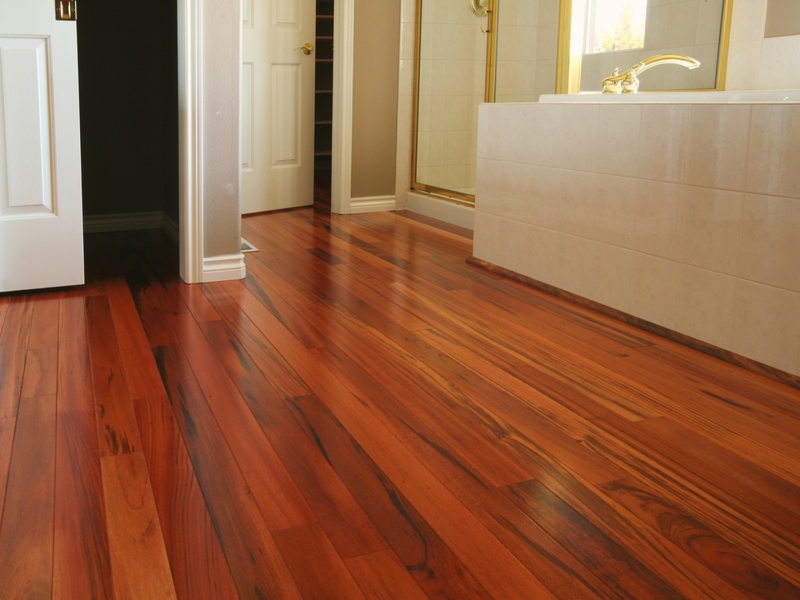 We have the necessary tools to clean any type of flooring from traditional wooden and tiled floors to the more modern vinyl or cork floor coverings. We work only with the finest equipment because we want to protect your flooring from any potential damages. This is why we constantly replace the brushes of our sanitation machines with news one. We also conduct regular checkups of our instruments in order to ensure that they are functioning properly. After all it is not a fluke that our St Albans floor and hard floor cleaning options are the most praised and sought in the area. We from Cleaners St Albans work in full transparency because we want our customer to have the peace of mind that they have hired trustworthy sanitation contractors who will do their best to provide them top notch cleaning services. So, if you are worried that we may shock you with hidden fees and keep you in the dark, don’t be because we won’t. In fact we will gladly invite you to supervise our cleaners and see for yourself that they will take all the necessary precautions to protect your property from potential damages and sanitise it meticulously.